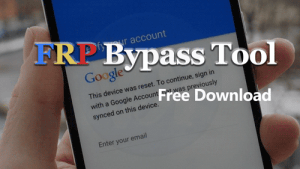 Hey friends, today we bring you the best FRP bypass tools that will help you to bypass google account of your phone. Factory Reset Protection is an additional android data protection feature, due to this feature, anyone will need Google account ID and password to reset the phone. But sometimes this feature creates the problem for the users when we forgot our Google ID or password. 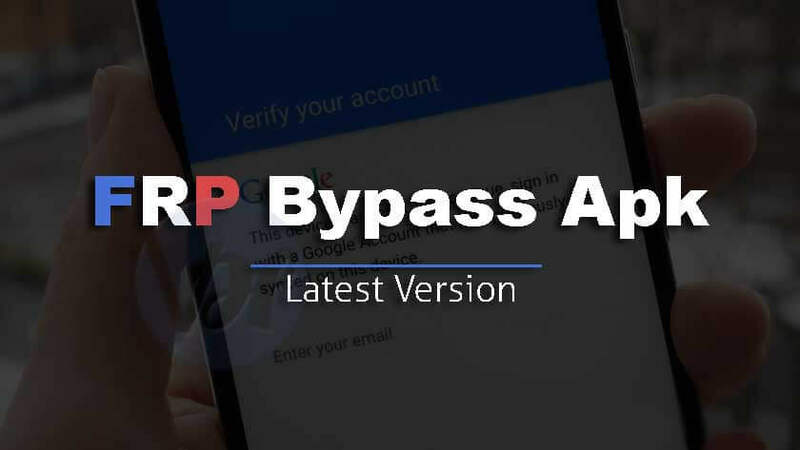 So to solve the problem, We are going to share a list of best FRP bypass tools of 2019. So, now you can unlock FRP of your phone’s google account by using these tools. FRP hyjacker tool is only for Samsung users, so if you want to remove FRP lock (google account bypass) then you should try this tool. We will provide you the download link of this tool, also we shared a video for installation and full step by step user guide. 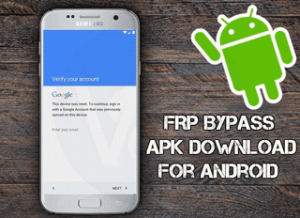 FRP Bypass APK is one of the best tool that helps you to bypass google account for free. 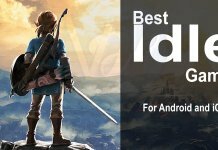 Users rated it the 4.1-star rating. Also, you can share it with your friends and family. 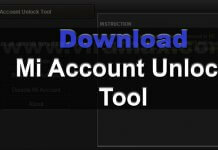 It is the best bypass google account tool, that is also free of cost. It works for almost all versions of Android. And it is very easy to use. So I think you should try this. It works for almost all versions of Android and for almost all android devices like Samsung, HTC, MI, QUALCOMM, SPD, MTK etc. GSM FRP BYPASS also works for the old version of SP Flash. It is free of any cost. D&G is another best Factory Reset Protection Bypass tool. It has a unique way of unlocking an Android device. 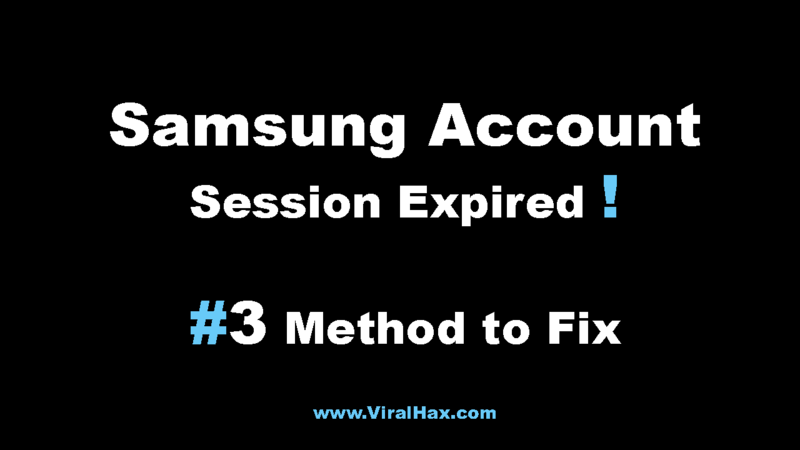 It uses step by step and a comprehensive way to solve your problem of Bypass Google Account Lock. Best for Samsung, Motorola, Huawei, HTC, Lenovo, Xiaomi, Huawei, and Euphoria devices. D&G is compatible with Windows XP, Vista and for Windows 7,8,10. The Pangu FRP bypass tool is an amazing tool. It is known for its time-saving process for authorized Google account owner. And if you are an authorized Google account owner, then you can remove FRP Lock in about 10 minutes. Suitable for All Samsung, Micromax, Lenovo, Motorola, MTK, SPD devices. Samsung FRP Helper is an FRP unlocker tool. It has ADB feature to Bypass the FRP verification process. And I think it will definitely work for your device, if it won’t work then you should try another one from this list. It uses a special (ADB) feature to bypass FRP verification. Samsung FRP Helper v0.2 has an easy and interactive GUI. It also provides you a detailed guide to bypass FRP verification. GSM Flasher ADB Tool is also the best FRP bypass tool. It will Bypass your device lock with an easy and accessible way with help of USB cable. You can communicate with your device with the help of its special feature, Android debug bridge (ADB). It has easy setup process and easy interface. 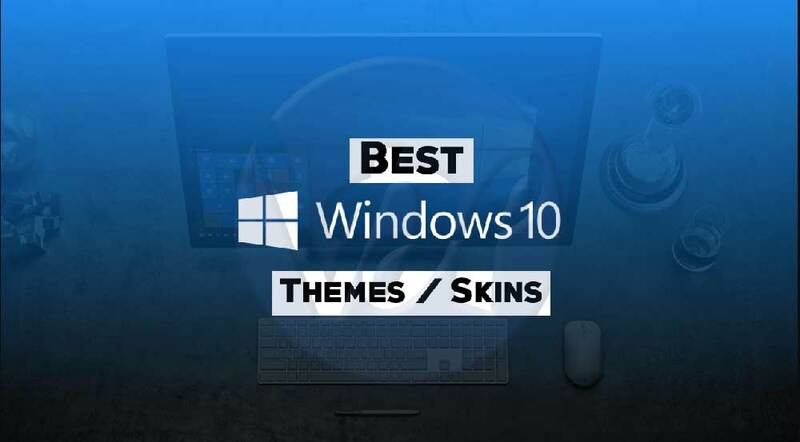 It is compatible with all types of Operating System. You can enjoy Pattern lock removal facility. You can it also for the reactivation of lock removers. So these were the Best and Latest FRP bypass tools. These tools will help you to Bypass Google account verification with few and simple steps. At the end of this article, I want to thank you all for visiting this website. I hope you liked this article. If you liked it then please share it with your friends and family. And if you have any question, doubt or suggestion for this article, then comment it down in the comment section. And visit this website again for more tech solutions. mi ki frp remoov hobe….? 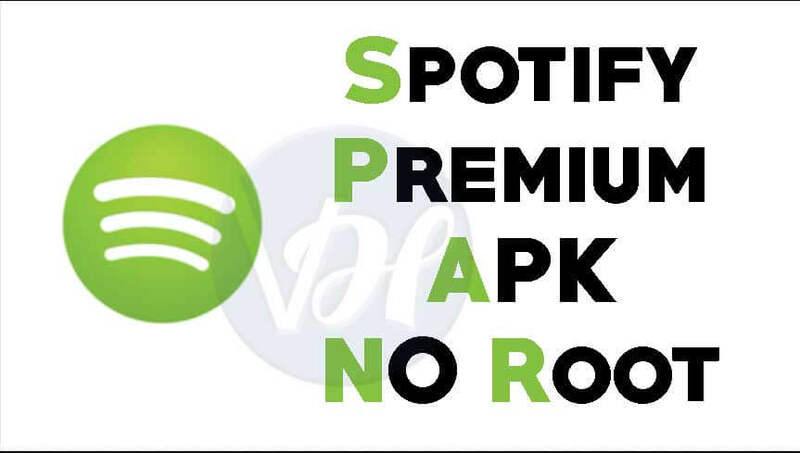 will this still work? I’m scared of the outcome as it might brick the phone. it will not brick your phone. I have a Samsung Tab E (SM-T560NU) and been having trouble bypassing the FRP. Every password that I’ve every used won’t work and gets rejected. I tried using the Octoplus, Great program by the way, BUT I can’t find the Tablets in the lists. Any possible way of helping me find what I’m looking for? You can try the paid method. does it work on the t825c ?? Samsung SM-J500H model not found. How to update the list of phone models? the fourth method worked for me. Which one will work best for the lg astrio? ?